Cue the applause! 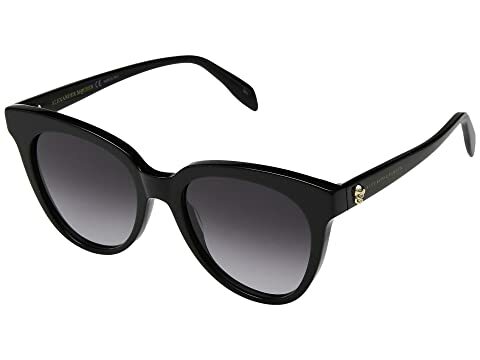 Your style is deserving of accolades when you wear these Alexander McQueen™ sunglasses! Iconic Skull hardware silhouette in a golden sheen featured at each temple. We can't currently find any similar items for the AM0159S by Alexander McQueen. Sorry!